You’re getting married! 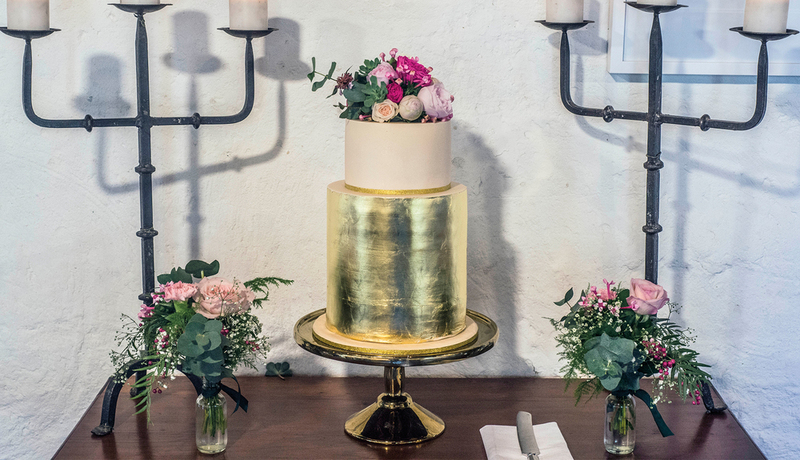 You’re on your way to your “happily ever after.” The date has been picked, the venue and ceremony location are booked… And now you want your wedding cake to be the total reflection of your style and taste. Kickstart the beginning of your wedding planning with the most beautiful as well as delectable wedding cakes from Creme de la Cakes. 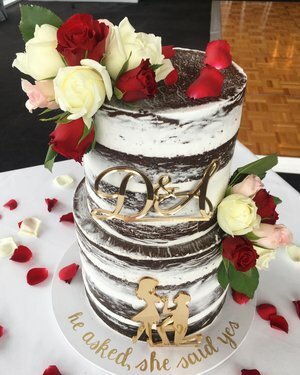 At Creme de la Cakes, they are more than happy to bake a wedding cake of any flavor you have in mind for your special day. From the finest ingredients that look and taste fantastic, Creme de la Cakes creates a wide variety of beautiful wedding cakes for you to choose from. Overall, whatever your preference on making your day extra special, they can provide it all for you! Nevertheless, Creme de la Cakes believe that wedding cakes can be both beautiful and delicious. Every cake they make is individually plan and all cake decorations are handcraft with great attention to detail that looks almost too pretty to cut into. So, what are you waiting for? You are about to embark on an exciting new adventure with your beloved. To enjoy it, let them know your personal style to get the dream wedding cake you have envisioned. Certainly, they can’t wait to be a part of your next celebration. Make sure to place your order as early as now to ensure that they are available on your wedding date.